Another year is about to end. It's been one heck of a bountiful year, and to recognize the restaurants that made my belly so happy this 2017, here's my Hall of Craves. 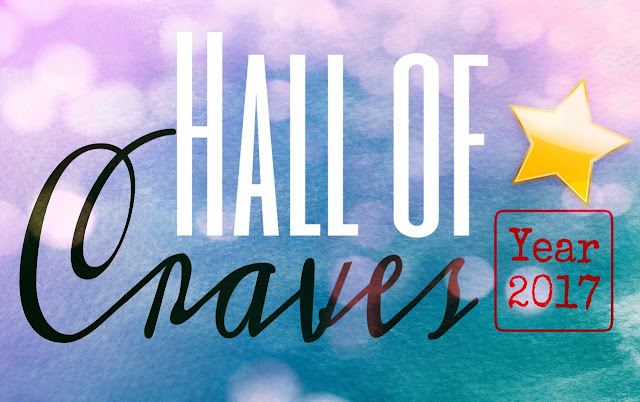 Hall of Craves is my version of a Top 10 list. 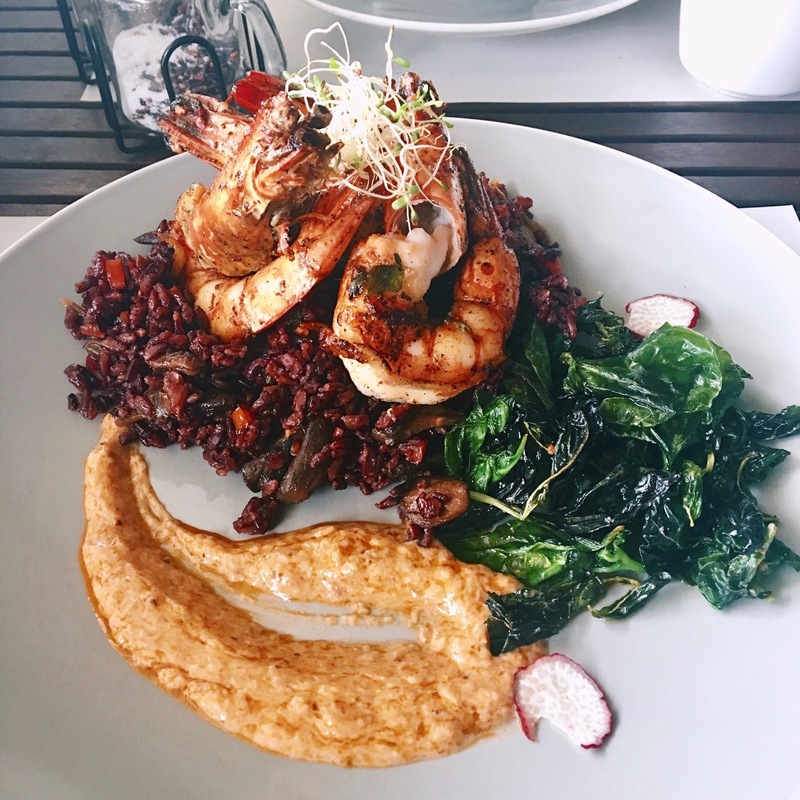 It's a list of the dishes that I tried for the first time and instantly craved for right after I finish a plate or step out of the restaurant's doors. Most importantly, these are the dishes that I can't stop blabbering about (sorry, friends!). 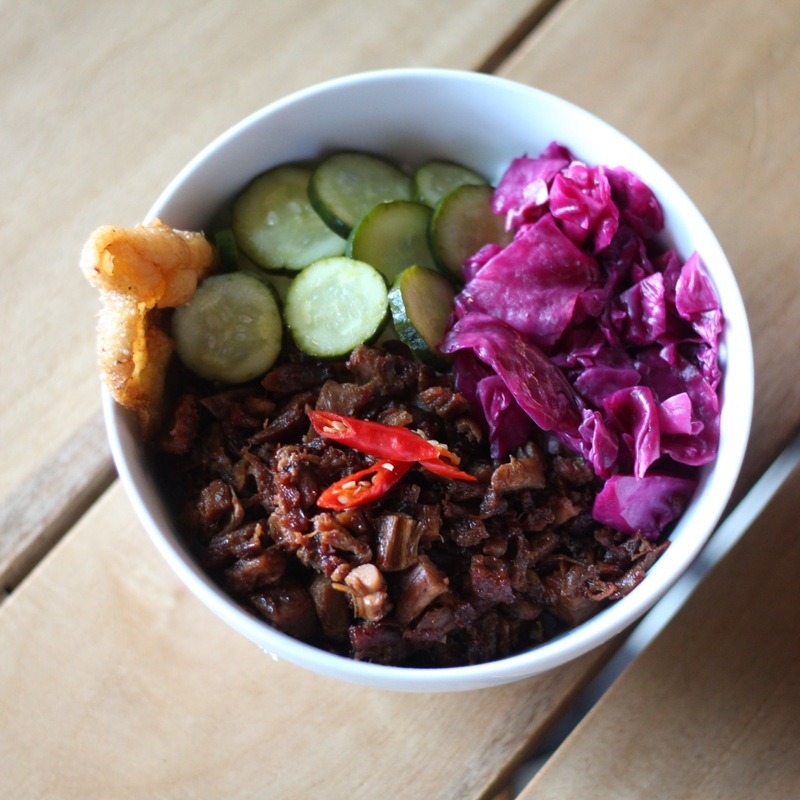 The crispy duck rice is a late contender to my list, but I'm happy to include it anyway. This reminding me of my go-to Filipino breakfast meal, with the added twist to the meat, really made me enjoy it. 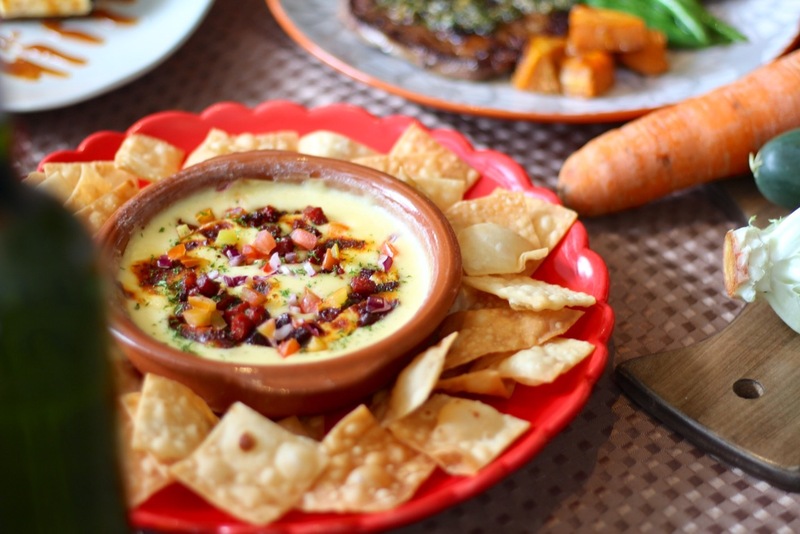 I think this one is no surprise since I am practically addicted to cheese, and Sobremesa's Queso Fundido falls under the same roof. There's just something about their chips that just goes so well with the queso. 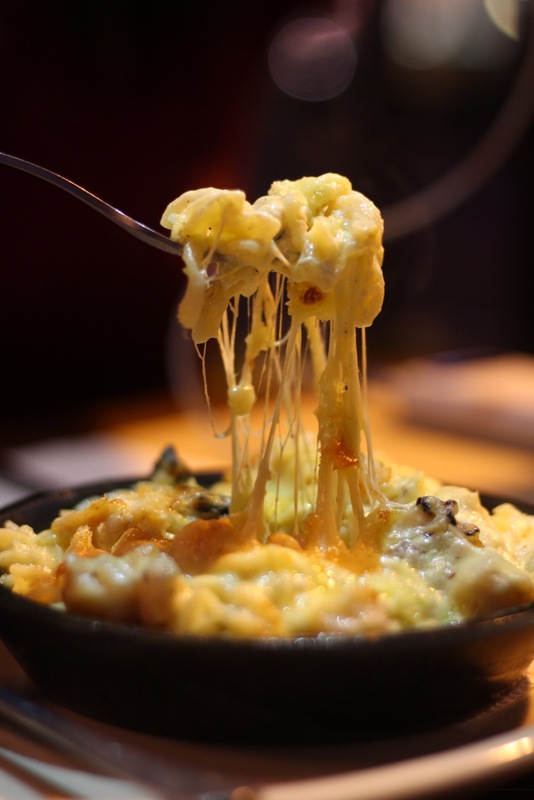 Another cheesy dish to make it on the list is The Bowery's shrimp truffle mac & cheese. Its creamy cheesiness, the touch of truffle oil, and the shrimps hidden beneath the gooey cheese made me realize what comfort food really means. 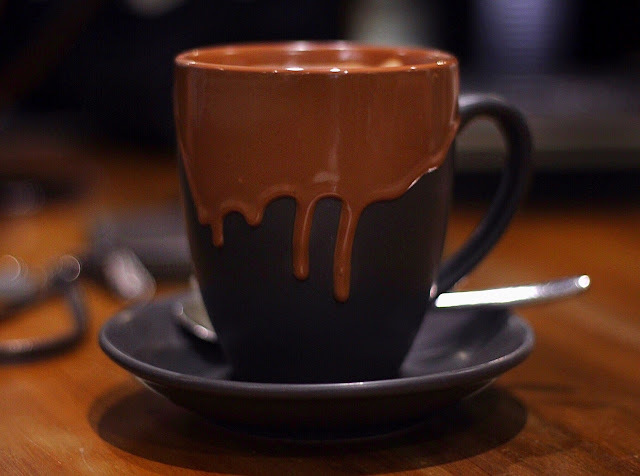 A cup of luscious hot chocolate with mallows on a cold night is definitely an unforgettable time! The best part is, I can have experience it all over again with St. Louis' hot chocolate. I seldom crave for sisig, but when I do, I want only the best, and Kambingan ni Apong's sisig can do the trick. 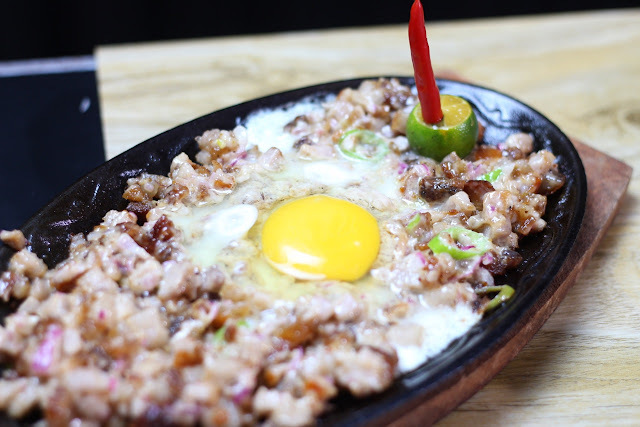 This sisig tastes amazing, and I love how its meat doesn't consist solely of chopped pig's head (the meat that's rubbery and hard to chew). It might be long before this list yields another kimchi dish, but I'm glad to include the Kimchi Kansi from Bodega Kitchen still. It's my ultimate favorite. Yakumi's crown jewel in my books is their beef rib eye. 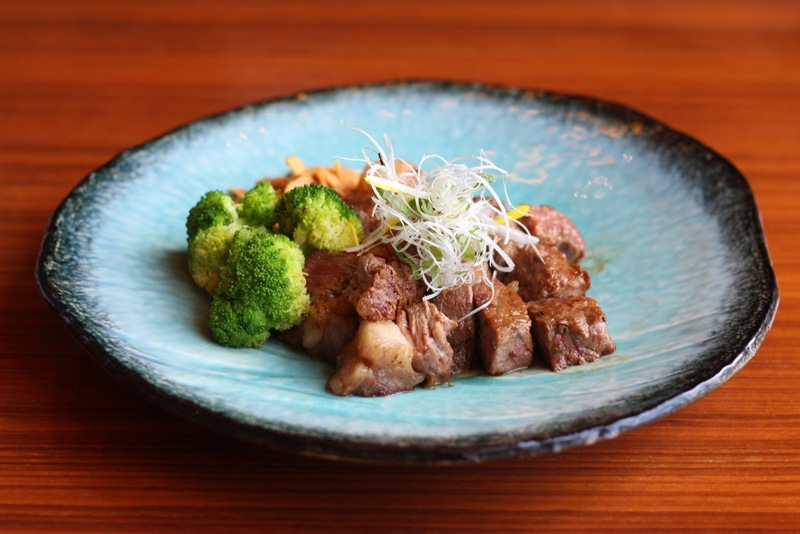 Even if I was getting full from all the food back when I visited their Saturday brunch buffet, I still can't get my mouth to stop gobbling up the rib eye steak. And that's why this made it on the list. This one is really a tasty treat. My brother was the one who brought me these cookies, and I never thought of it as something special, until I had a bite. 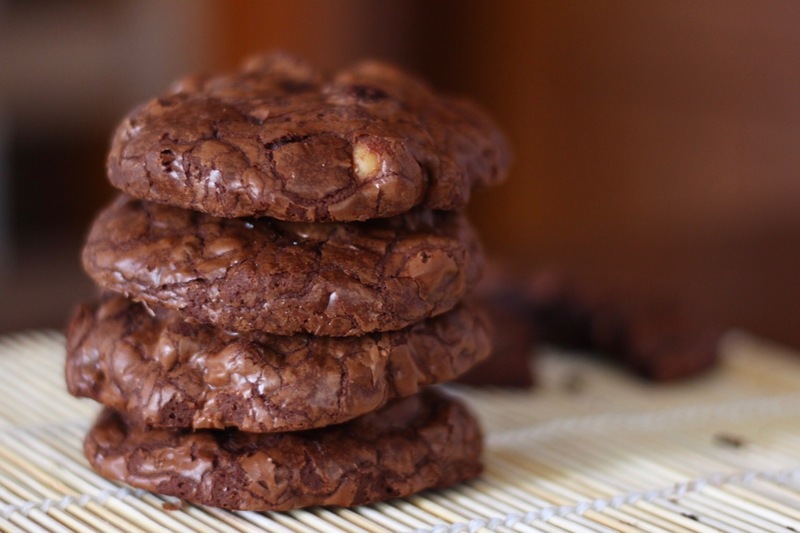 For weeks after eating a few pieces of these bad boys I've been scouring for chocolate cookies everywhere I go. None of them met the expectations set so high by Tochi. I still remember the day I got to try the Paprika Prawns from Runner's Kitchen. I wasn't expecting anything too flavorful since this is a restaurant devoted to serving healthy food. I was surprised with how good it tasted that I wasn't able to get over it even as I walk out of the restaurant and into our car. 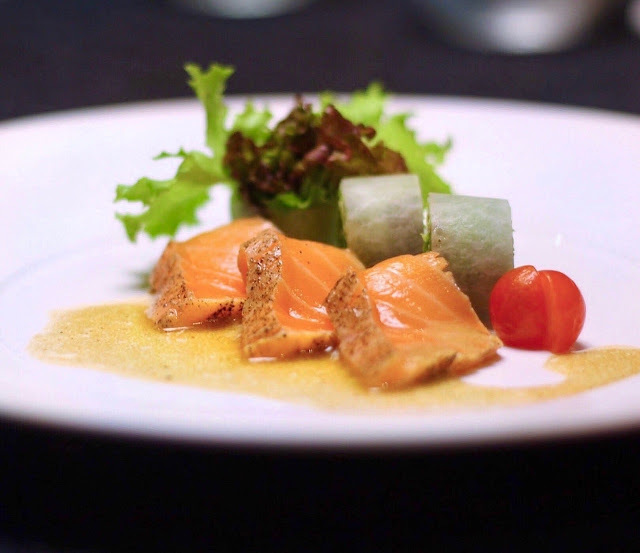 Nobu's salmon sashimi salad with Yuzu dressing gets this year's top spot with a landslide win. The slightly seared salmon finished off with the citrus taste of the dressing left me craving for at least a month! It's been a great year! I can't wait for what the year 2018 has to offer. 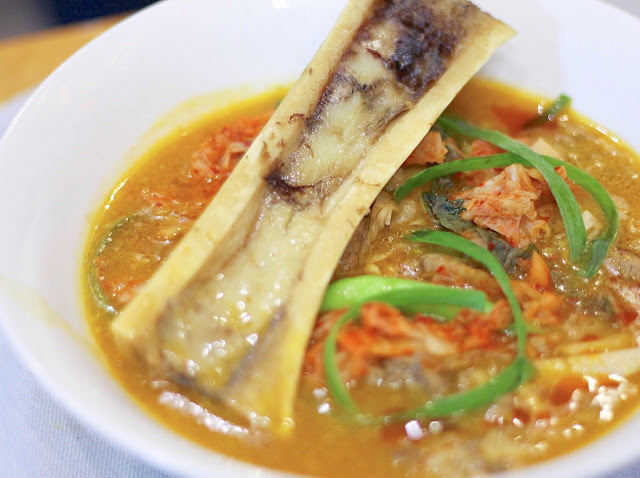 Did your favorite dishes make it in my first ever Hall of Craves? 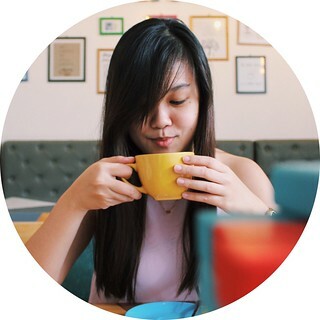 If not, I am looking for some recommendations for next year's foodscapades, so why don't you guys let me know through the comments section/ email?